Live For Live Music is running a six-part series looking at the process and craft of songwriting. Each story in the series features a band leader who will perform at Rooster Walk 9. The first story focuses on Lyle Divinsky of The Motet. 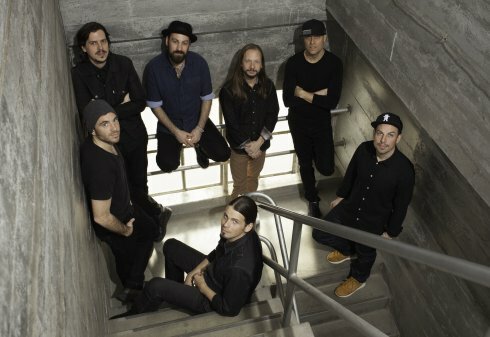 When lead vocalist and hype-man-extraordinaire Lyle Divinsky got approached about joining The Motet a year and a half ago, his audition had little to do with stage presence or singing ability. Those were skills the band had already verified. Instead, Divinky’s tryout was largely about putting lyrics to a pair of instrumental songs the band had already demoed . . . before he’d met a single member of the group.